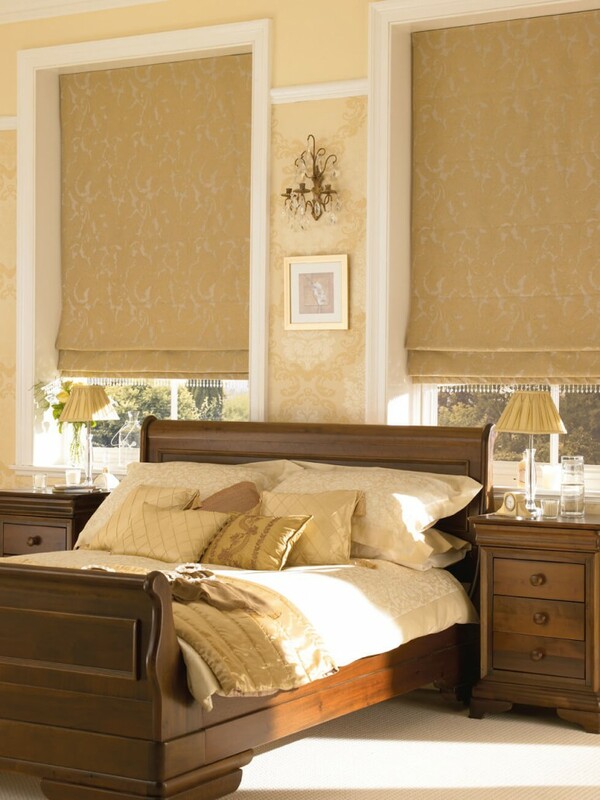 For a truly luxurious feel in your home choose from the rich tones and sumptuous shades of our latest Romans range. 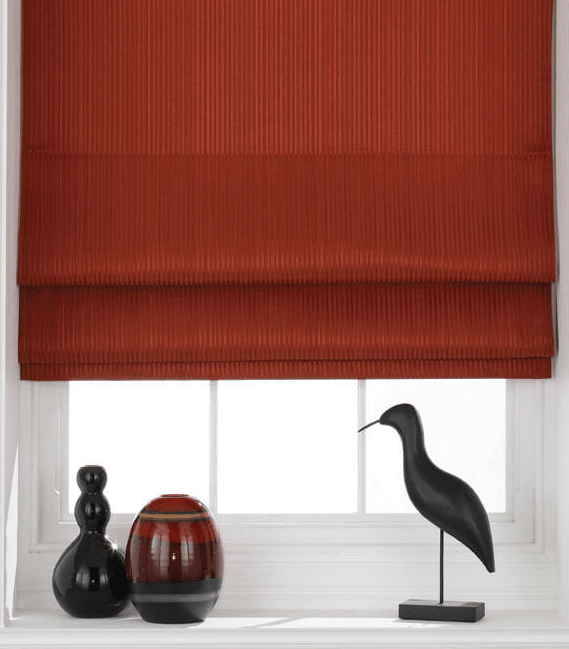 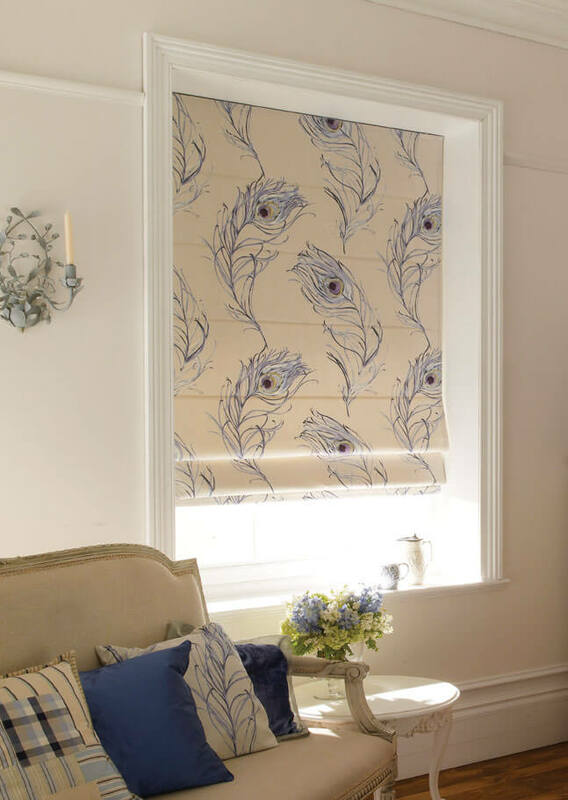 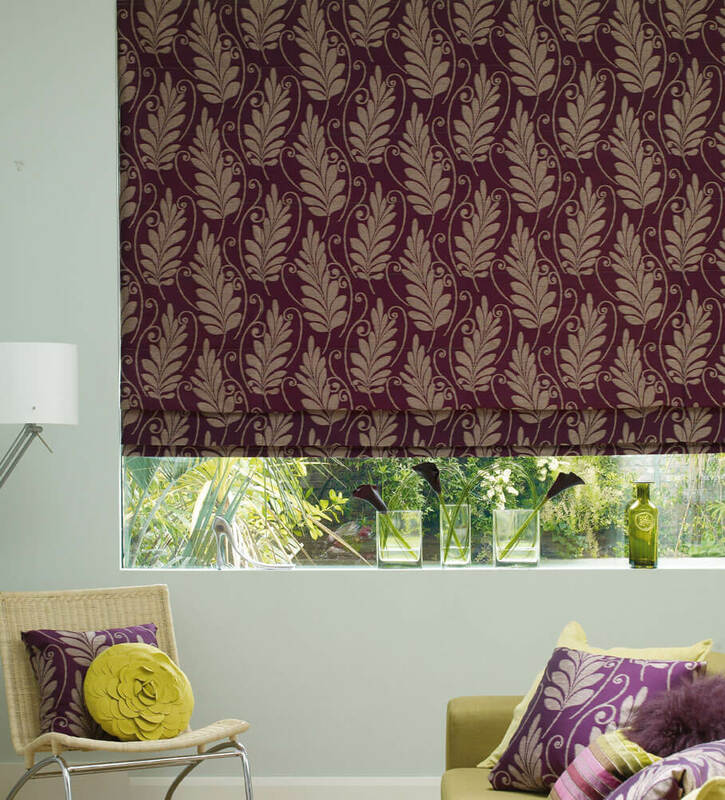 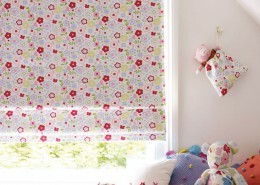 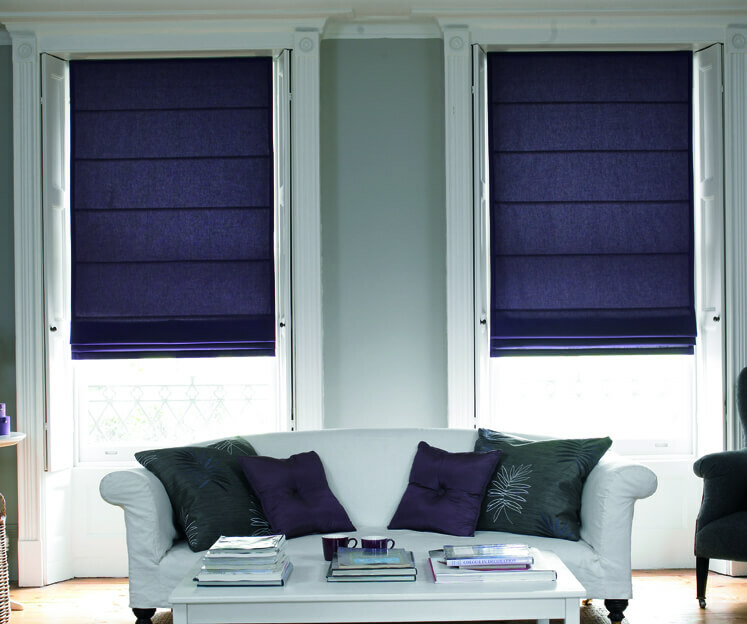 As a modern alternative to curtains, a fully lined Roman blind is an ideal choice. 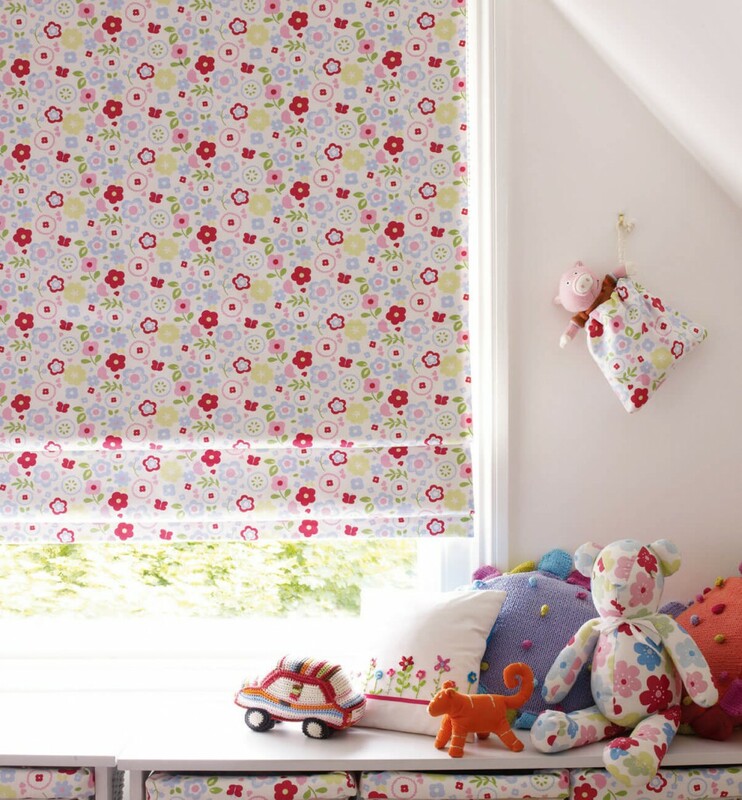 Packed with gorgeous colours and designs the fabrics in our range are perfect for creating a cosy feel, whatever the weather outside. 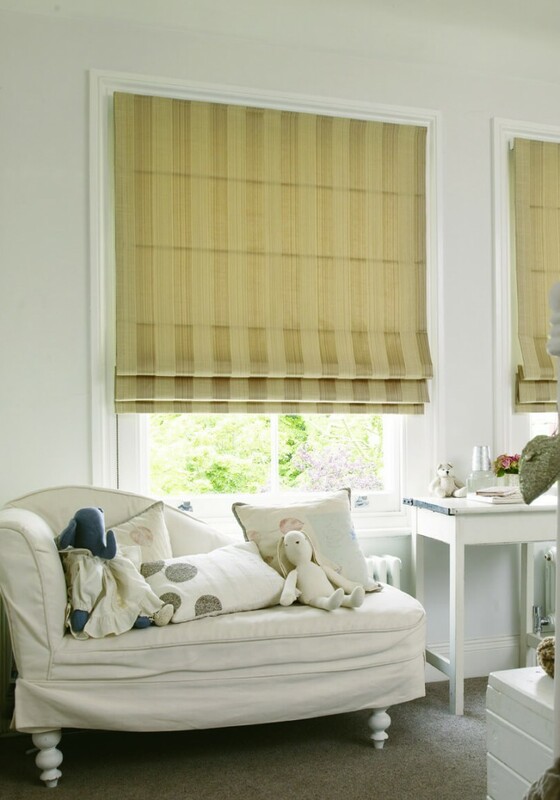 Roman blinds really make a feature of a window and create an extra element of luxury to your home. 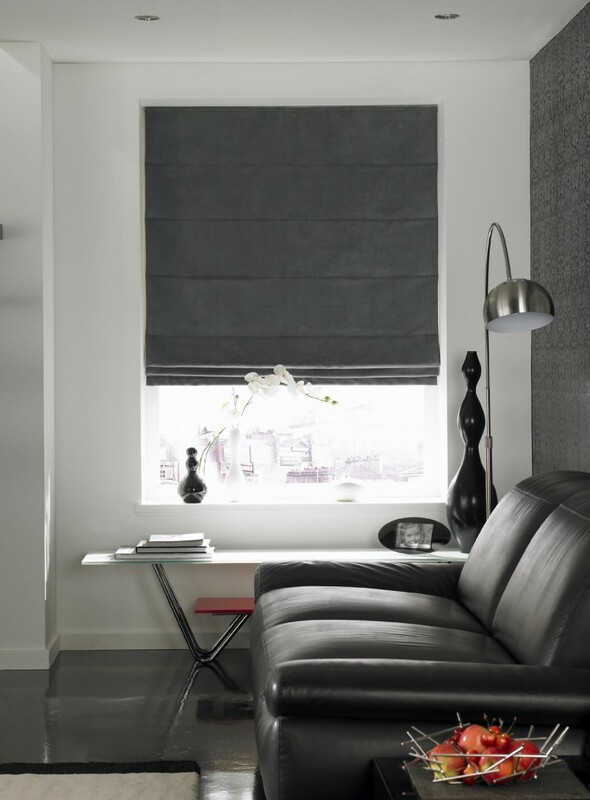 For a sleeker, more streamlined finish a lighter weight unlined Roman blind is available. 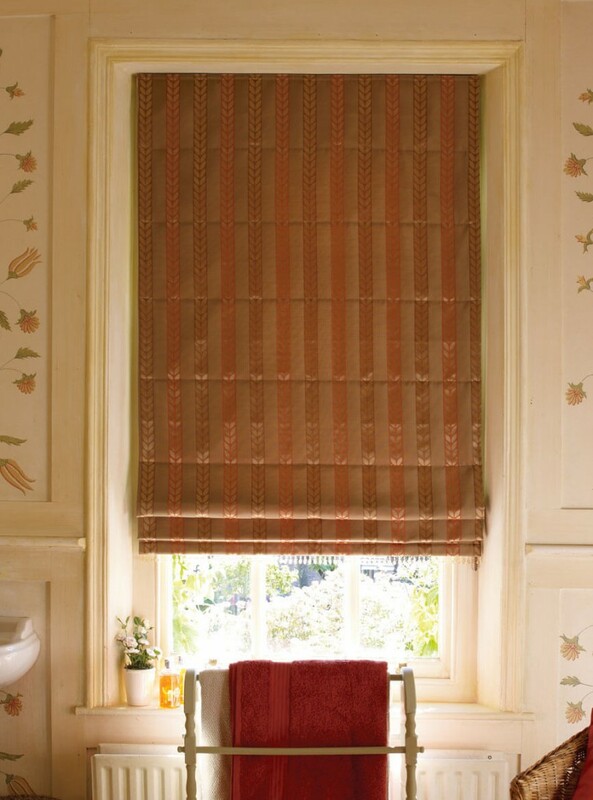 By allowing the light to filter through into a room, this option is the perfect finishing touch in kitchens and bathrooms. 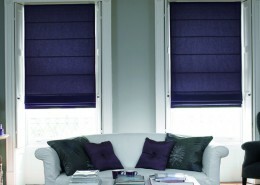 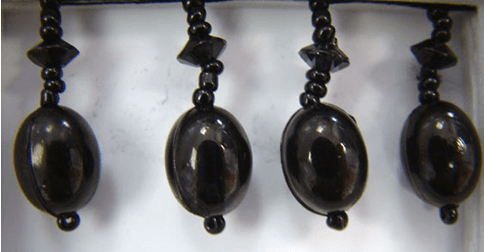 Blackout lining available – a must in bedrooms for a good nights sleep! 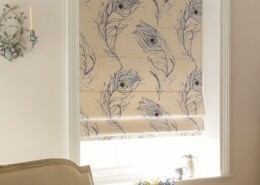 For that extra touch of class we offer a trim range in a choice of finish & design. 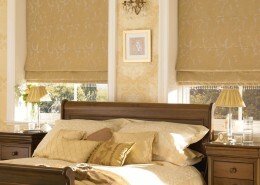 Thick luxurious fabrics insulate your rooms. 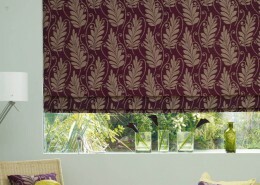 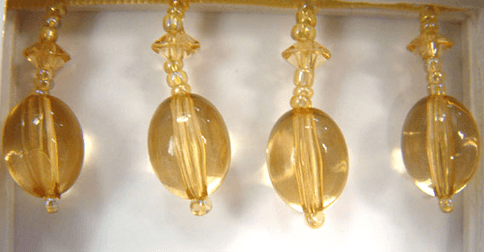 Compliment the high quality of the products with a first class installation service. 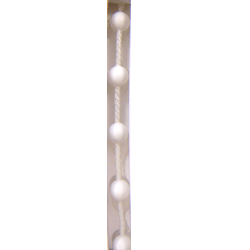 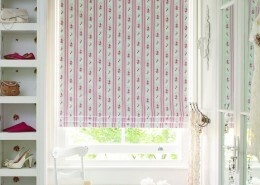 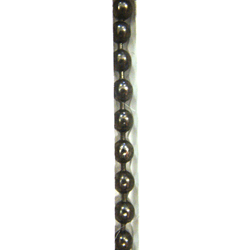 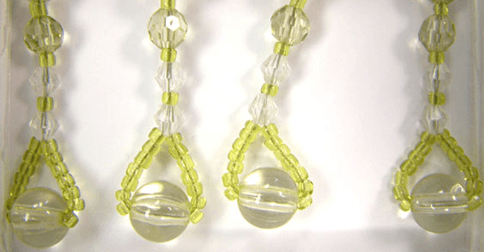 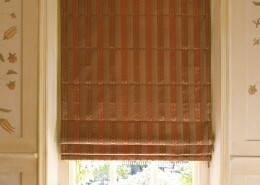 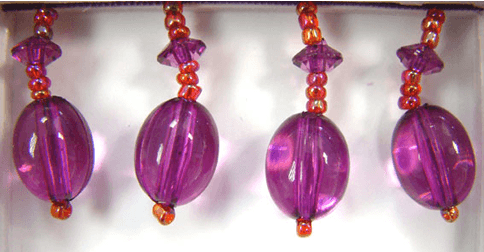 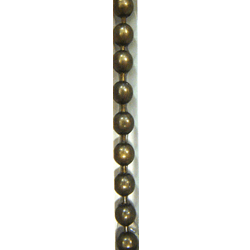 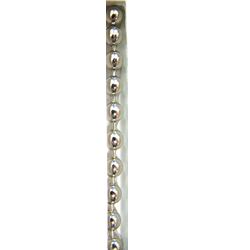 Accessorise your choice of roman blind with beaded tassel trimmings and choice of operating chain colour.